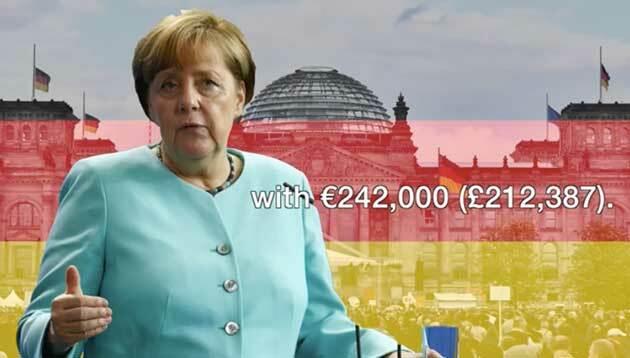 Here is a compilation of what some of the world's most powerful leaders earn each year. 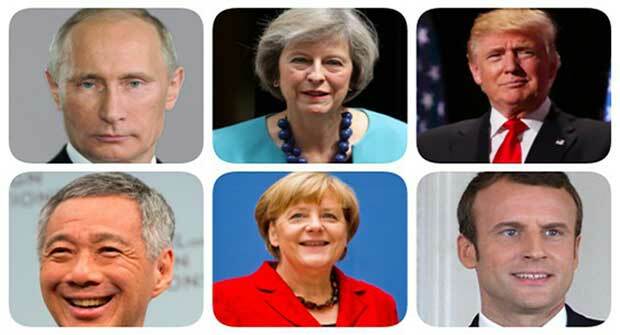 The world leaders below all form part of the G20 that recently met in Germany. 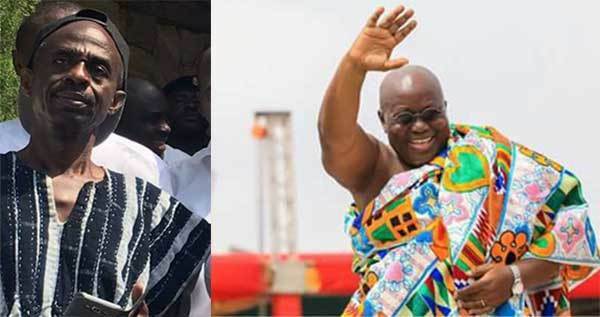 America’s Donald Trump, Emmanuel Macron of France, Angela Merkel of Germany, Canada’s Justin Trudeau, UK’s Theresa May, Russia’s Vladimir Putin and Lee Hsien Long of Singapore appear to be on top of the list of high earning leaders but who stands tall among them? 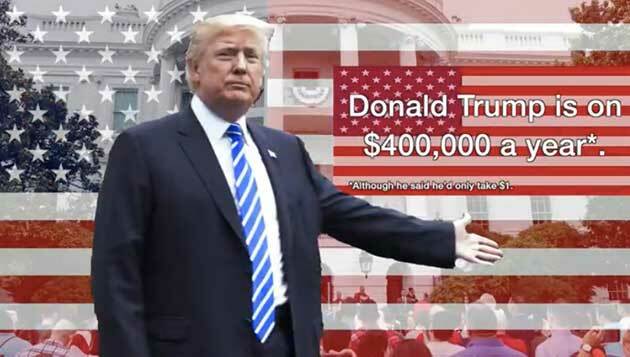 Trump is currently on a 400,000-dollar [307,720 pounds] a year, although he had said he would only take a dollar. 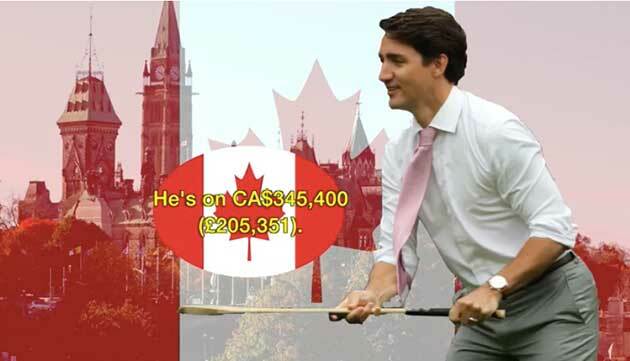 She earns 242,000 euros, (212,387 pounds), more than what Trudeau gets. 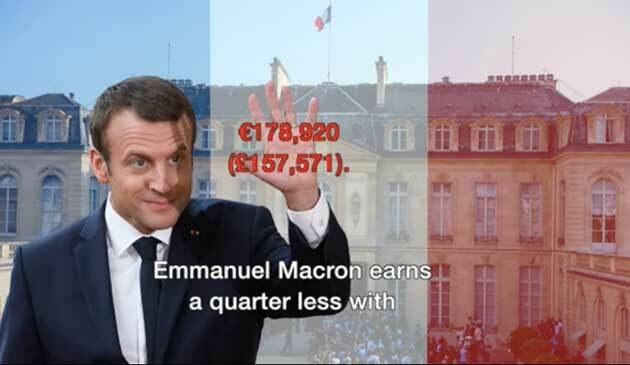 UK’s Theresa May earns even less than Macron’s 157,571 pounds. 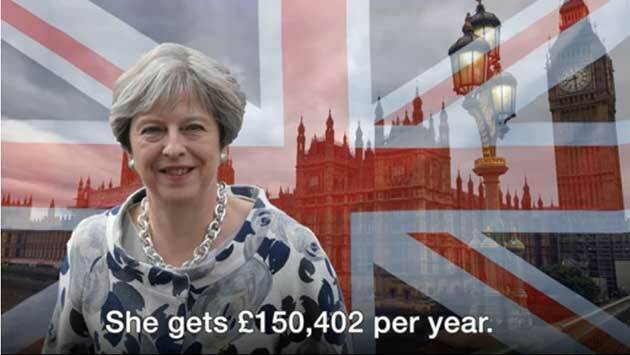 She in fact gets 150,402 pounds per year but she still earns more than some of her peers. 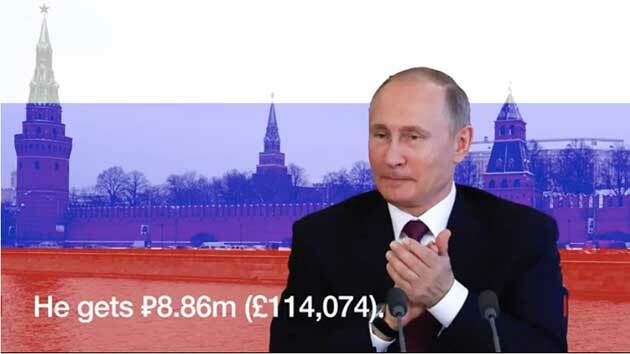 Russia’s Vladimir Putin earns less than what Theresa May receives yearly. He gets 8.86m Russian ruble (114, 074 pounds). But none of them comes close to Singapore’s Prime Minister, Lee Hsien Long who walks home with a whopping 1.23m pounds (S$2.2m) every year.